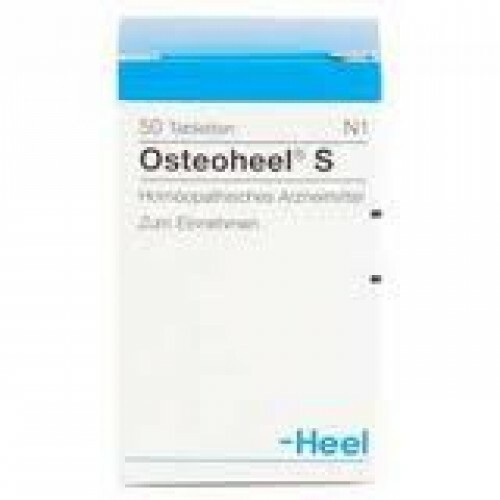 Heel Osteoheel remedy can be used for spavin, arthritis and diseases of the musculoskeletal system. Horses 5-6 tablets administered 3 x täaglich. Foals 5 tablets administered 3 x täaglich. Dogs 2-3 tablets administered 3 x täaglich.